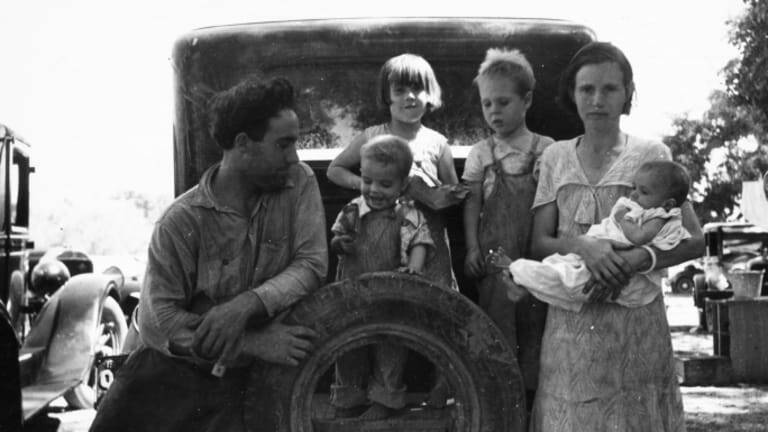 The Great Depression, the worst economic downturn in modern history, profoundly affected the daily life of American families in ways large and small. 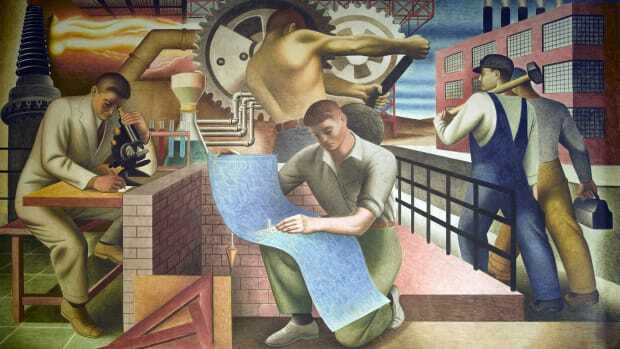 The Great Depression (1929-1939) was the worst economic downturn in modern history. The preceding decade, known as the “Roaring Twenties,” was a time of relative affluence for many middle- and working-class families. As the economy boomed, new innovations allowed for more leisure time and the creation of a consumer society. But the economic depression that followed those boon years profoundly affected the daily life of American families, in ways large and small. Even the affluent faced severe belt-tightening. 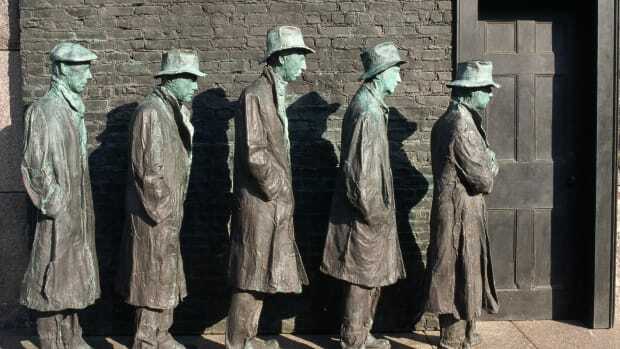 Four years after 1929 stock market crash, during the bleakest point of the Great Depression, about a quarter of the U.S. workforce was unemployed. Those that were lucky enough to have steady employment often saw their wages cut or their hours reduced to part-time. Even upper-middle class professionals, such as doctors and lawyers, saw their incomes drop by as much as 40 percent. Families who had previously enjoyed economic security suddenly faced financial instability or, in some cases, ruin. 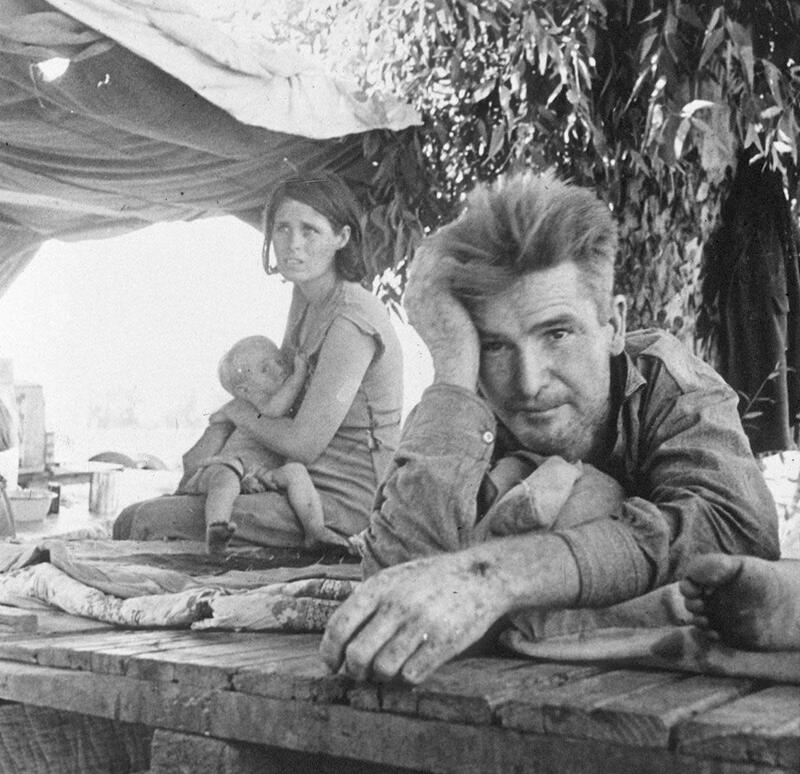 The average American family lived by the Depression-era motto: “Use it up, wear it out, make do or do without.” Many tried to keep up appearances and carry on with life as close to normal as possible while they adapted to new economic circumstances. Households embraced a new level of frugality in daily life. They kept kitchen gardens, patched worn-out clothes and passed on trips to the movies as they privately struggled to retain ownership of a home or automobile. Potlucks and ‘thrift gardens’ were the norm. 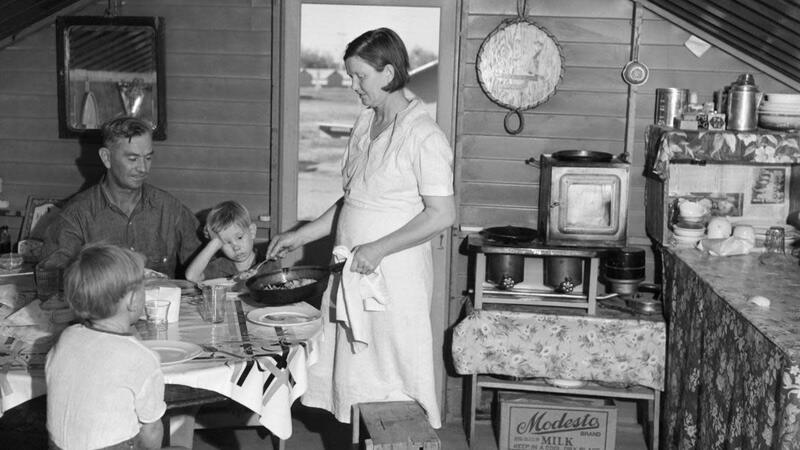 Women’s magazines and radio shows taught Depression-era homemakers how to stretch their food budget with casseroles and one-pot meals. Favorites included chili, macaroni and cheese, soups, and chipped beef on toast. Potlucks, often organized by churches, became a popular way to share food and a cheap form of social entertainment. Many families strived for self-sufficiency by keeping small kitchen gardens with vegetables and herbs. Some towns and cities allowed for the conversion of vacant lots to community “thrift gardens” where residents could grow food. Between 1931 and 1932, Detroit’s thrift garden program provided food for about 20,000 people. Experienced gardeners could be seen helping former office workers—still dressed in white button-down shirts and slacks—to cultivate their plots. Board games and miniature golf courses thrived. 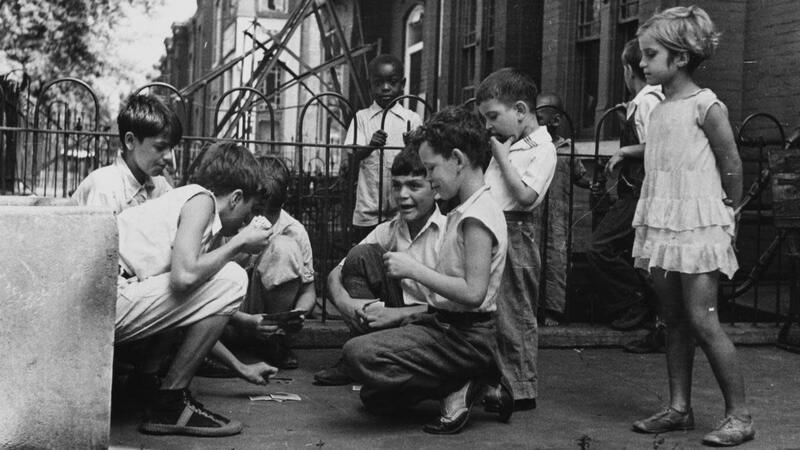 The average American family didn’t have much extra income to spend on leisure activities during the 1930s. Before the Depression, going to the movie theater was a major pastime. Fewer Americans could afford this luxury after the stock market crashed—so more than one-third of the cinemas in America closed between 1929 and 1934. Often, people chose to spend time at home. 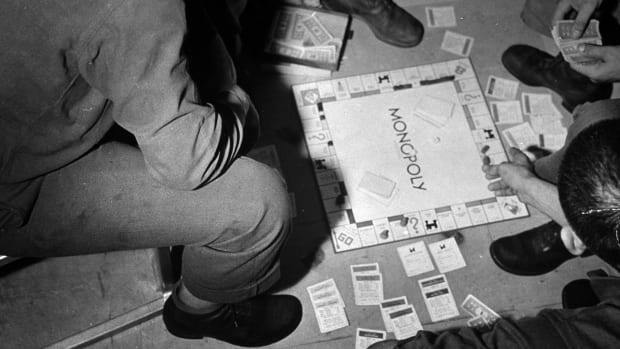 Neighbors got together to play cards, and board games such as Scrabble and Monopoly—both introduced during the 1930s—became popular. The radio also provided a free form of entertainment. By the early 1930s, many middle class families owned a home radio. Comedy programs such as Amos ‘n’ Andy, soap operas, sporting events and swing music distracted listeners from everyday struggles. Mini-golf became a Depression-era craze. More than 30,000 miniature golf links sprang up across the country during the 1930s. Prices ranged from 25 to 50 cents per round. Women entered the workforce in increasing numbers. Some families maintained a middle-class income by adding an extra wage earner. 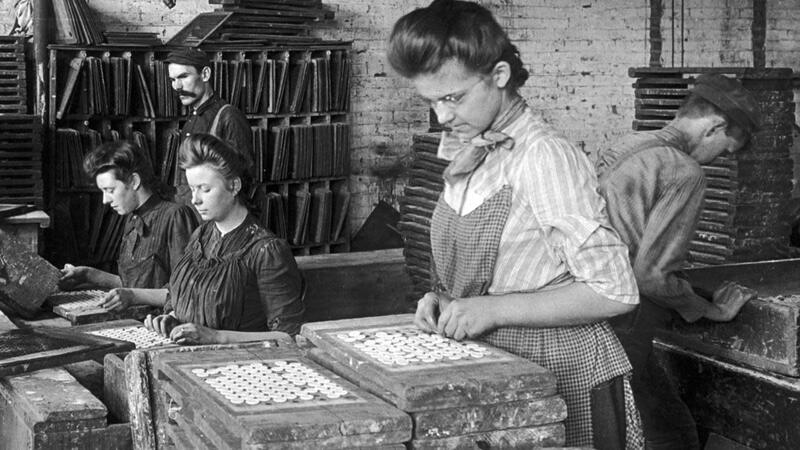 Despite widespread unemployment during the Depression years, the number of married women in the workforce actually increased. Some people criticized married women for taking jobs when so many men were out of work, though women often took clerical or service industry positions that weren’t seen as socially acceptable for men at the time. Women found work as secretaries, teachers, telephone operators and nurses. But in many cases, employers paid women workers less than their male counterparts. Families on government support were less stigmatized. The New Deal programs of President Franklin D. Roosevelt meant the expansion of government into people’s everyday lives after 1933. Many Americans received some level of financial aid or employment as a result of New Deal programs. Prior to the Great Depression, most Americans had negative views of government welfare programs and refused to go on welfare. In some towns, local newspapers published the names of welfare recipients. 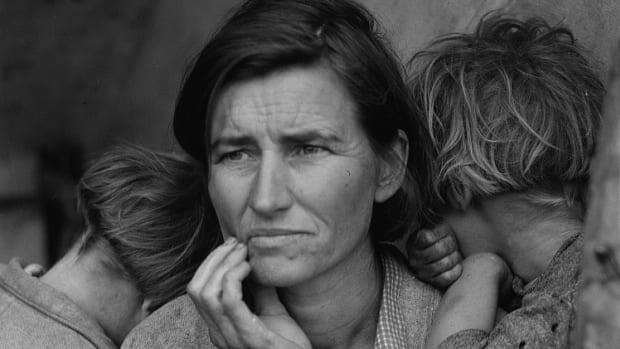 While attitudes toward government assistance began to change during the Great Depression, going on welfare was still viewed as a painful and humiliating experience for many families. Economic hardship caused family breakdowns. The stress of financial strain took a psychological toll—especially on men who were suddenly unable to provide for their families. The national suicide rate rose to an all-time high in 1933. It’s estimated that more than two million men and women became traveling hobos. Many of these were teens who felt they had become a burden on their families and left home in search of work. Riding the rails—illegally hopping on freight trains—became a common, yet dangerous way to travel. 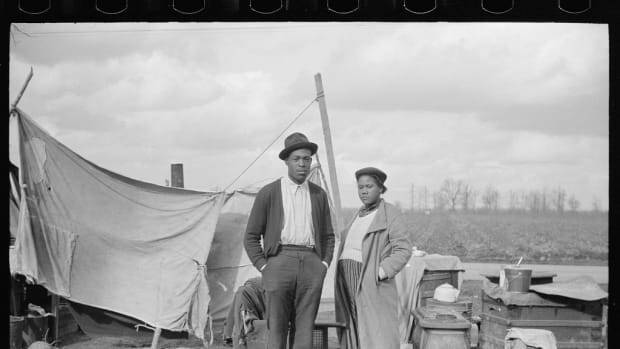 Those traveling the country in search of work often camped in “Hoovervilles,” shantytowns named after Herbert Hoover, president during the early years of the Great Depression. Crime was mythologized, but this was largely hype. Famous outlaw duo Bonnie and Clyde went on a two-year bankrobbing spree across America, while in New Jersey, famous aviator Charles Lindbergh’s toddler son was abducted, held for ransom and then murdered. 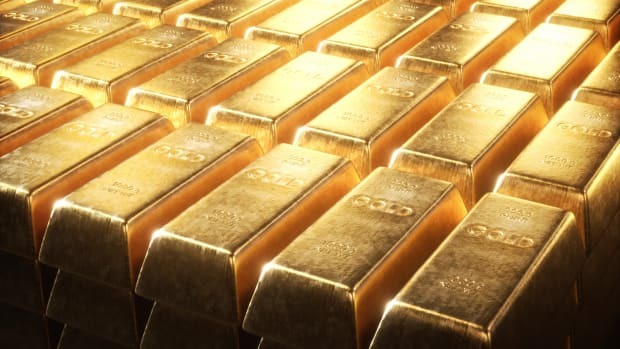 High-profile events like these, broadcast through radio announcements and in newspaper headlines, contributed to a sense of lawlessness and crime in the Great Depression, stoking fears that hard times had created a crime wave. But this was more hype than reality. Violent crimes initially spiked during the first few years of the Great Depression, but nationwide, rates of homicides and violent crimes began to fall sharply between 1934 and 1937—a downward trend that continued until the 1960s.